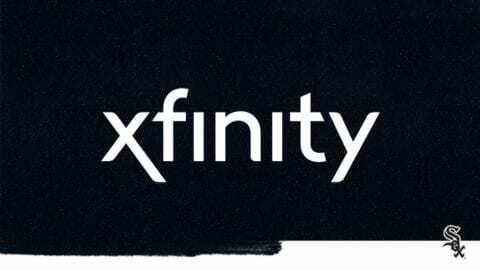 Comcast today announced plans to roll out Xfinity Prepaid Services, a pay-as-you-go offering that lets people sign-up for TV or Internet service and “refill” their subscription any time they would like, for either seven or 30 days. The TV and Internet services, which come without a credit check or contract, will be available later this year starting in Illinois, Michigan, Georgia, Florida and Indiana and offered everywhere within the Comcast footprint by the end of 2017. 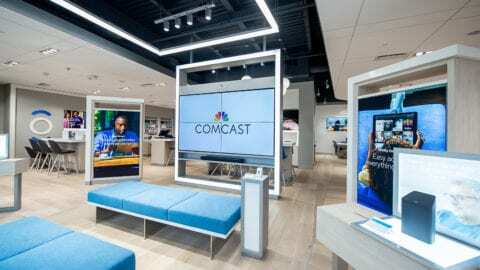 Additionally, Comcast has signed a deal with Boost Mobile, a leader in the no-contract wireless industry, to offer Xfinity Prepaid at select Boost Mobile locations later this year and all 4,400 Boost Mobile locations within Comcast’s service area by the end of next year. People who do not have a savings or checking account, what the FDIC refers to as “unbanked,” might be especially interested in Xfinity Prepaid Services. According to the FDIC, nearly 10 million U.S. households are unbanked and another 25 million are underbanked. 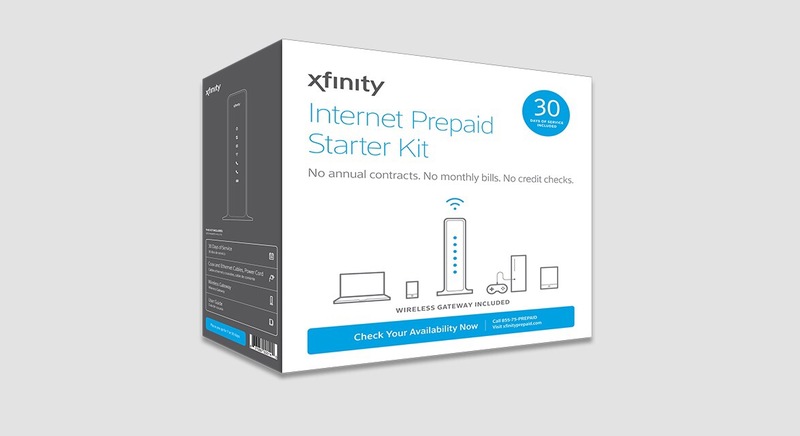 Consumers interested in Xfinity Prepaid Services pay a one-time set-up fee that includes all necessary equipment like a Wi-Fi modem, Digital Television Adapter (DTA), or remote control, and a complimentary 30 days of service. Prepaid customers can then pay-as-they-go and “refill” their service at any time, for either seven or 30 days. There are no limitations on the number of times the service can be renewed and customers can refill services on their own schedule. Comcast provides a discount for people who sign-up for both TV and Internet service at the same time. All pricing and package options can be found at www.xfinityprepaid.com. To sign-up for Xfinity Prepaid Services or refill, customers can go online, call 855-75-PREPAID or visit the website to find the retail location closest to them. Established in 2002, Boost Mobile, part of the Sprint Prepaid Group, redefines value for wireless consumers with more data for less and no long-term commitment to a subscription contract. 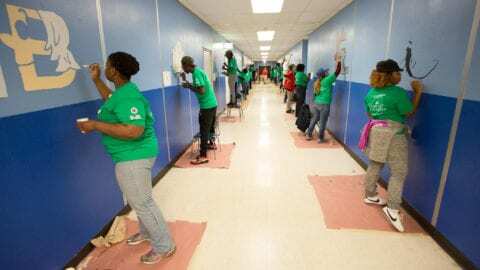 Operating on the Nationwide Sprint 3G Network for data and the Nationwide Sprint Network for voice services, both reaching more than 281 million people respectively, as well as the nationwide Sprint 4G LTE Network, which reaches more than 280 million people. Its award-winning customer service has been recognized more than eight times. Learn more about Boost Mobile online on Facebook, Google+, Instagram and Twitter.